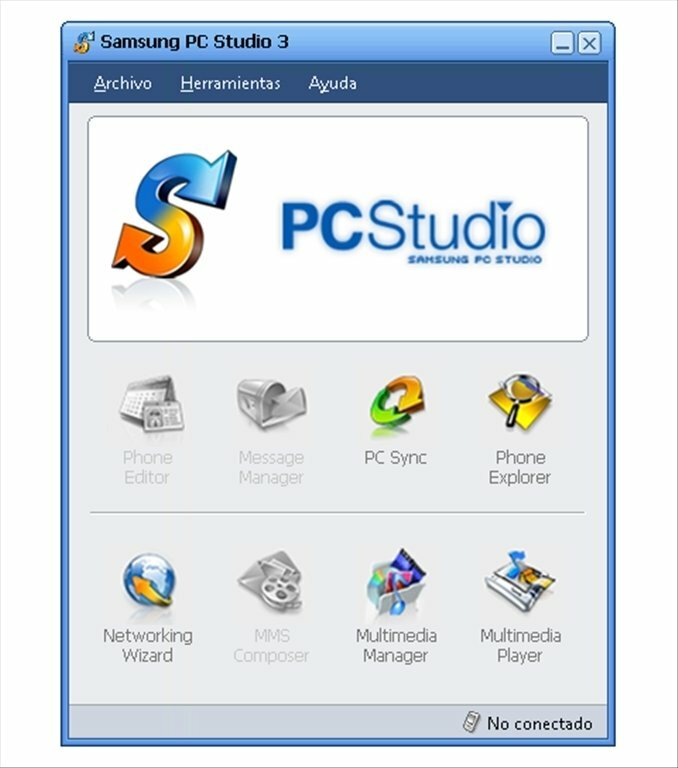 Modern smartphones often have their own software to connect them to a PC, synchronize content and upgrade the operating system among other things. 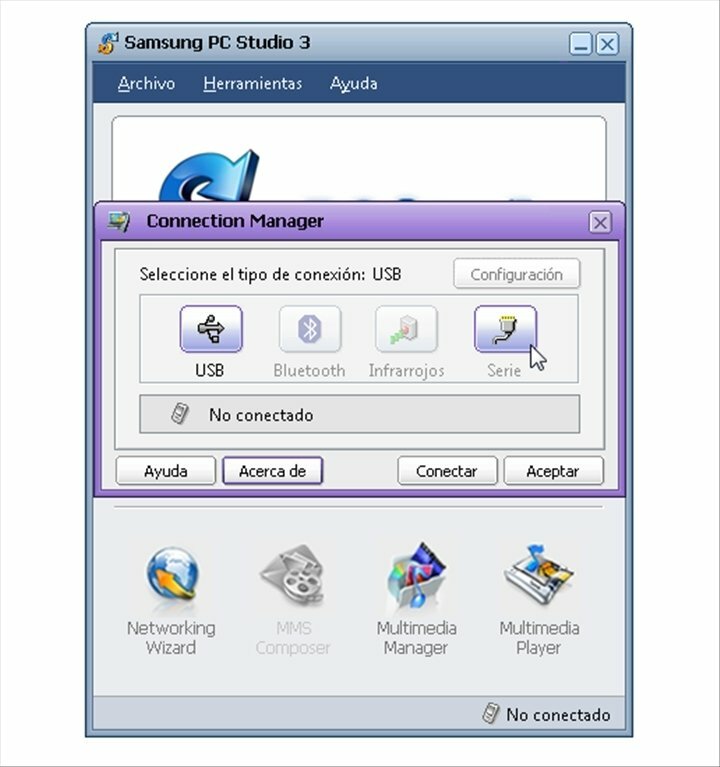 If you're using a Samsung, the program you need is Samsung PC Studio. 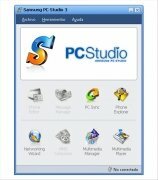 Samsung PC Studio is the official tool for Samsung mobile phone administration and management. 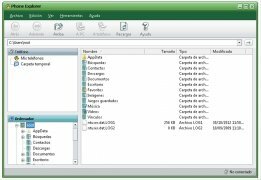 This intelligent software lets you connect the terminal to a PC and perform all kinds of operations. 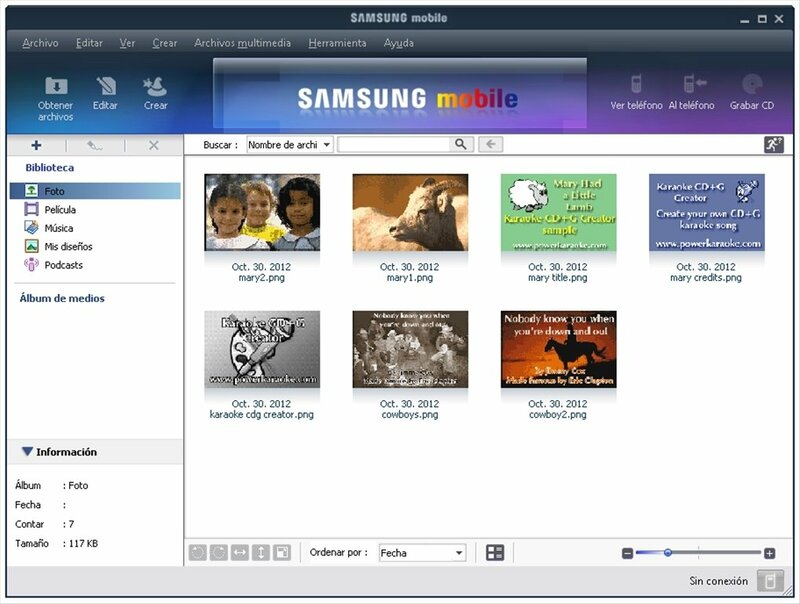 Synchronize content from your PC to your Samsung phone. Transfer videos, music and pictures. Includes a format converter. Manage your contacts by synchronizing data with Outlook. Also with the calendar or tasks. Use your phone as a modem to connect to the Internet. Compatible with many phones of this brand: Z510, F210, Z400, J700, J610, F330, G800, J400, J750, L760, M610, P310, etc. 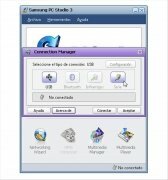 Samsung PC Studio is not just a simple content manager, but it also offers other interesting options as you have seen. 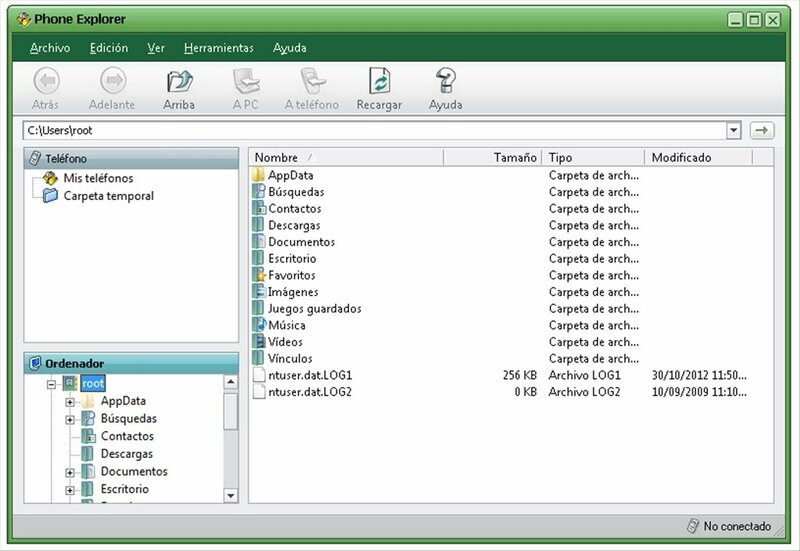 It includes its own media player, which supports all files as it includes a video and audio converter. 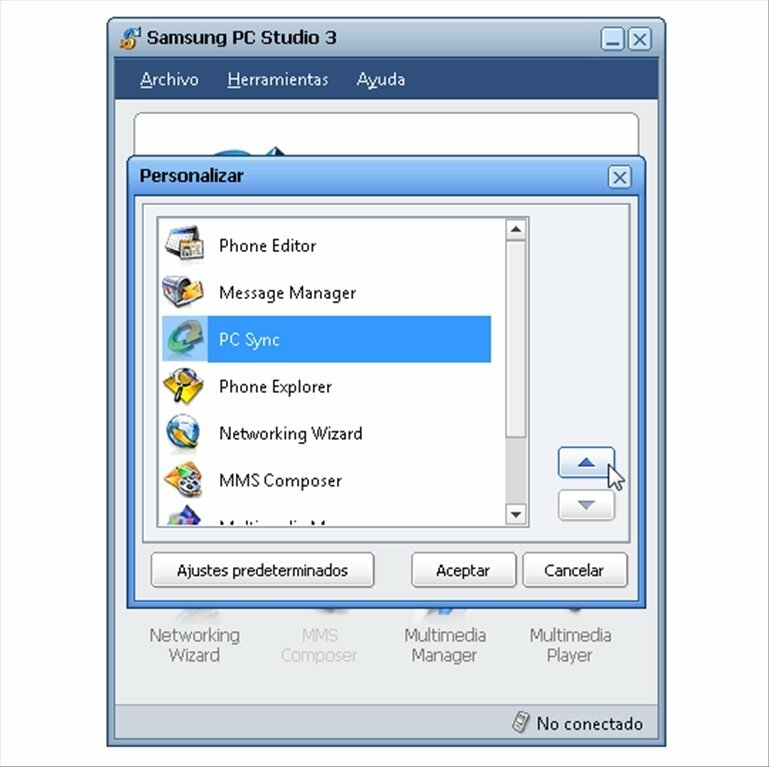 Simply connect your Samsung phone to your computer to start working with Samsung PC Studio. 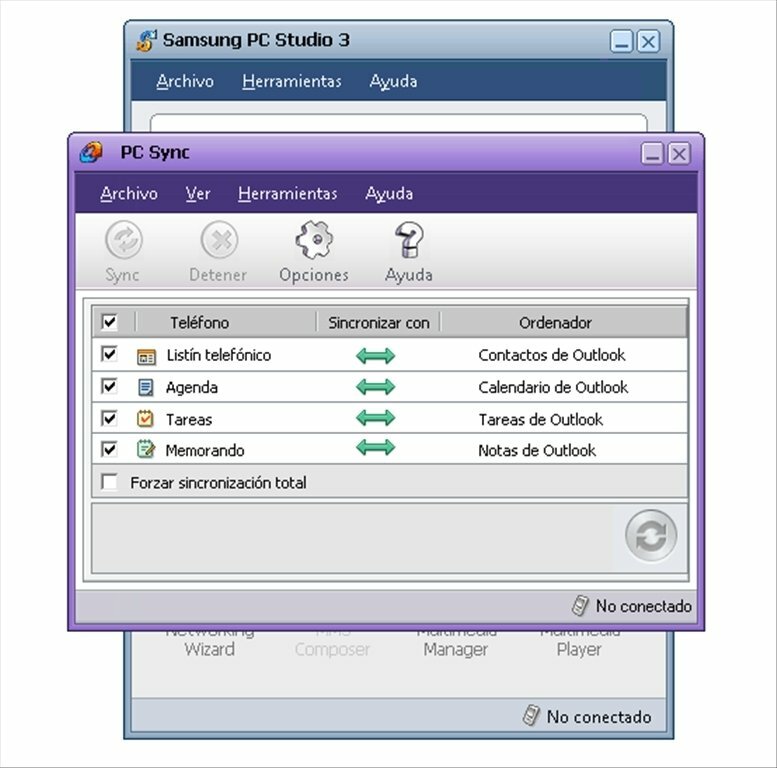 Download Samsung PC Studio for free and start enjoying one of the most comprehensive mobile management tools seen to date. After installing the application, it will connect to the Internet to search for the latest update available. Only compatible with some Samsung terminals. Check the manual of your device.